Is It Too Early For a Flu Shot? Homepage | Emergency One News | Is It Too Early For a Flu Shot? Combine this with a retail background and your flu season encroaches on summer camp. In this world, marketing is king. Does that mean that the medical advice is sound? Research is unclear, but it’s widely accepted that certain populations may be throwing away their money. People over 60 and those with a compromised immune system have a smaller window of effectiveness for fighting off the flu with a vaccine. Research suggests that there’s about a four-month widow after getting the vaccine when the body is best able to fight the virus. This means that when the core flu season arrives, your flu vaccine may be ineffective. 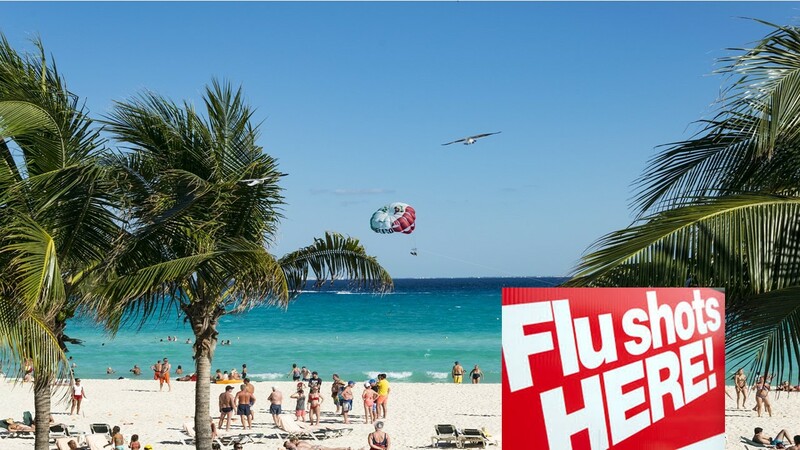 At Emergency One, we won’t start providing flu shots until after Labor Day. We encourage you to wait until October or November to receive your vaccination to get the most benefit during the most critical time.